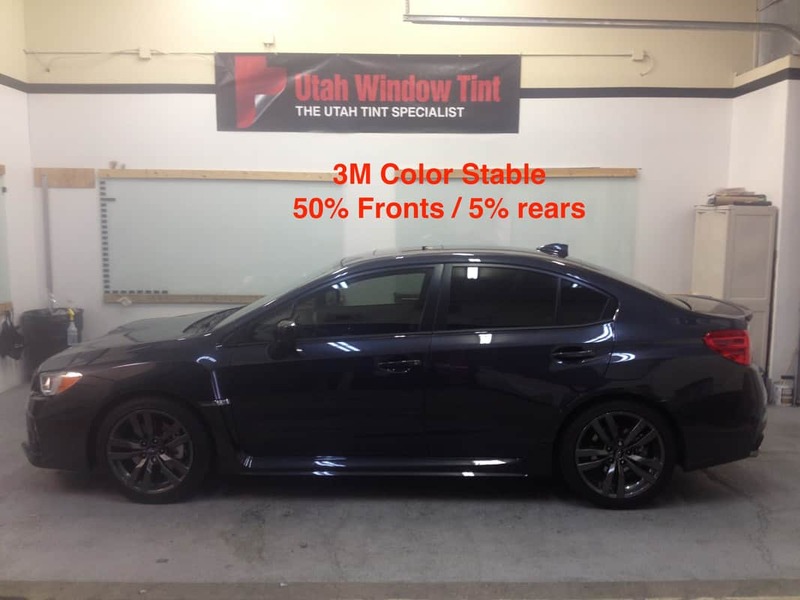 Window tinting enhances your privacy, but it can also block up to 99% of the sun's UV rays. These damaging rays can fade and damage your car's interior and upholstery, and they can even cause skin cancer. 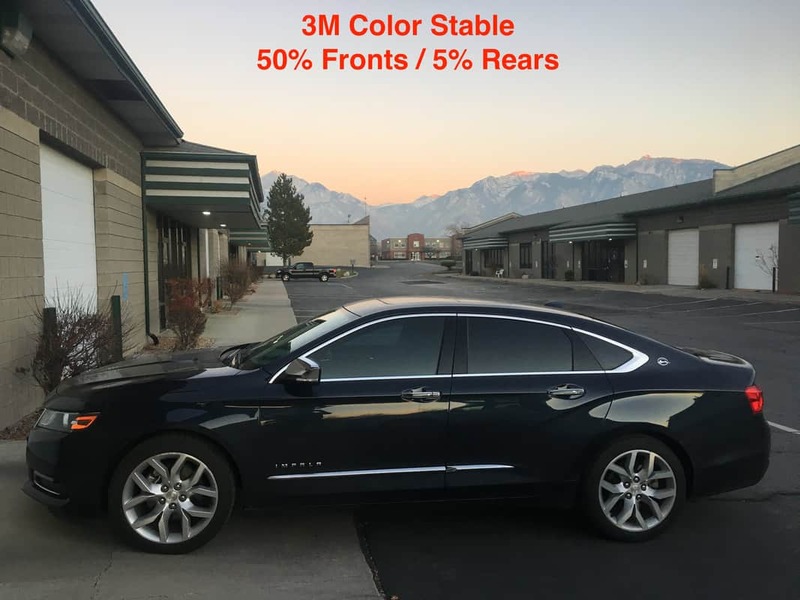 Window tinting reflects these rays, and minimizes their effects. 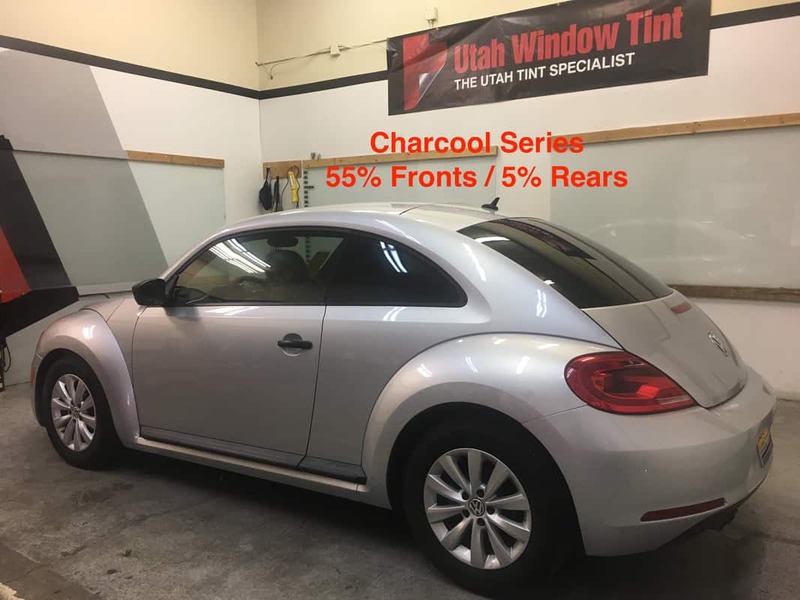 It can also keep the interior of your car up to 60% cooler during hot weather. 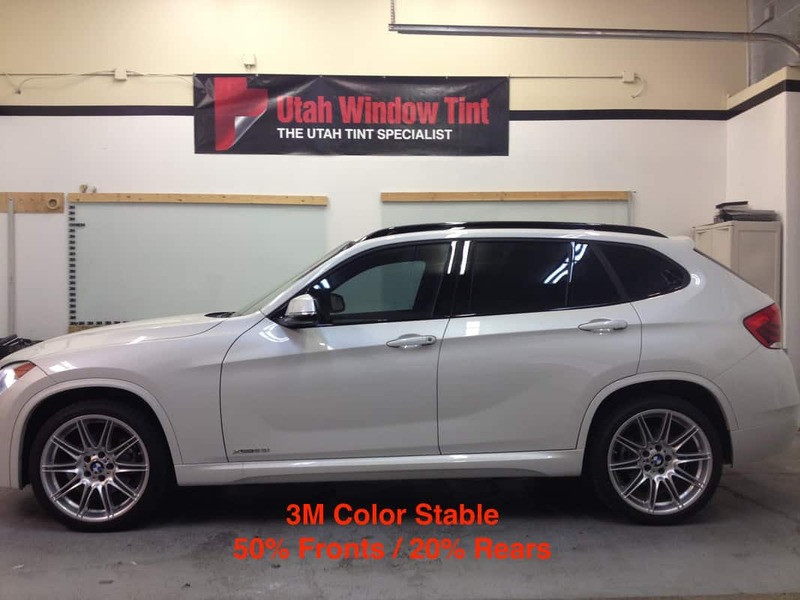 Window tinting also cuts down on glare from the sun, snow, and oncoming headlights and makes you and your loved ones safer on the road. 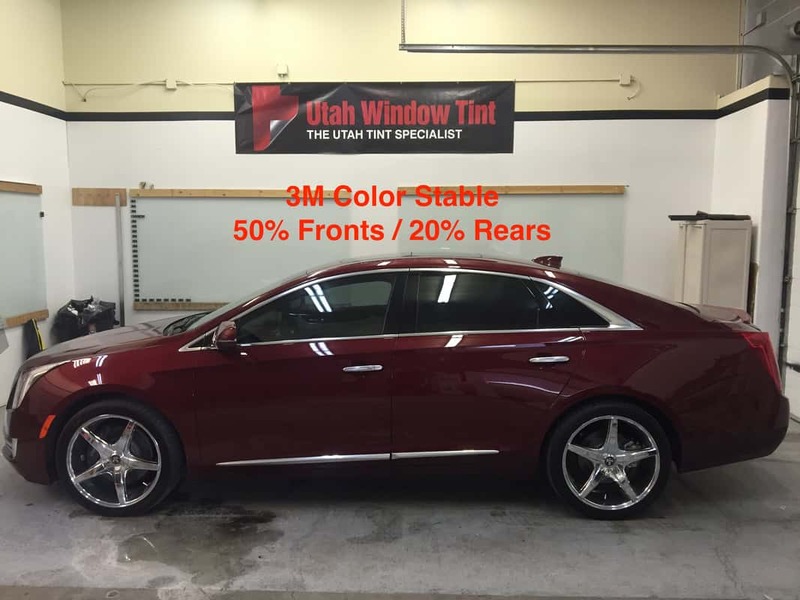 In the event of an accident, window tinting can hold shattered glass together and protect you from cuts and injuries that might otherwise occur.